This is a grass roots bi-monthly community market for ‘make it, bake it, sew it, grow it’ producers and creatives as well as the environmentally sustainable concept to ‘reuse, recycle and re-invent’ held on the last Sunday of the even months, except in December, when it is held on the second Sunday. 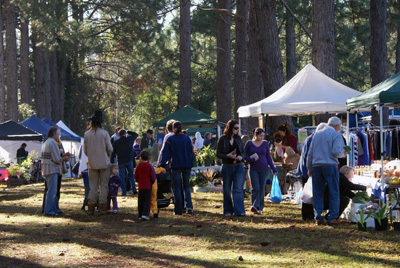 The philosophy behind the Funkya@Unkya market is one that serves the community by providing an interesting, fun and relaxed meeting place for the whole family under the shade of the tall pines – the atmosphere of the market is vibrant. The market provides an opportunity for creative local artists, craftspeople, growers and musicians to show, sell and entertain with their special unique talents, helping create an avenue to enhance the local economy and showcase some of this area’s finest and funkiest talent. The Mid North Coast is abounding with some extraordinary talent and here is the place to find that special something and network with artisans and producers. Healthy food, healthy living and fresh produce are an important component of our market ‘philosophy’. 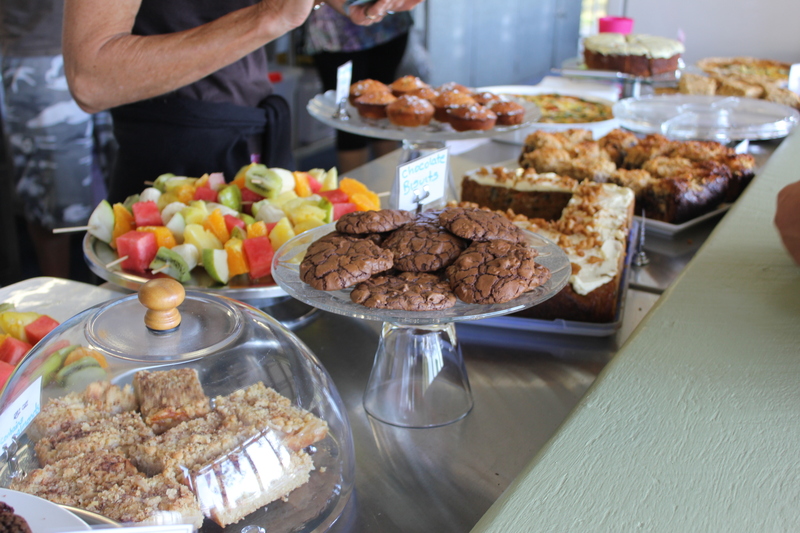 We are encouraged in the canteen to offer fresh, locally produced, home made delectables…….bacon’n’egg rolls for breakfast, delicious seasonal fruit kebabs, scrummy cakes and great coffee. The canteen is the main avenue for the Unkya Reserve Management Committee to raise funds for the upkeep and beautification of the reserve. We are all volunteers working for the greater benefit of this wonderful community. We also offer an opportunity and support local not-for-profit groups raise funds within the canteen by taking over the BBQ to cook up the best bacon’n’egg rolls on the coast we have become known for. If you are part of a recognised non-profit group/organisation wishing to fundraise please contact us. All goods sold must be locally produced or ‘quality’ recycled hence our ‘make it, bake it, sew it, grow it’ philosophy. For fees, booking information and contact details please view our stall holder information page.